It’s that time again! 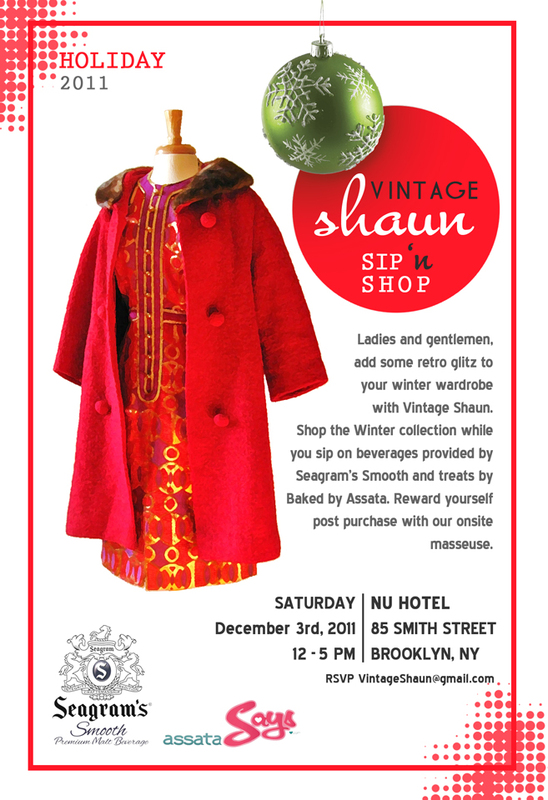 Vintage Shaun is throwing her seasonal Sip ‘n’ Shop at Nu Hotel in Downtown Brooklyn next weekend, Saturday, December 3, 2010. 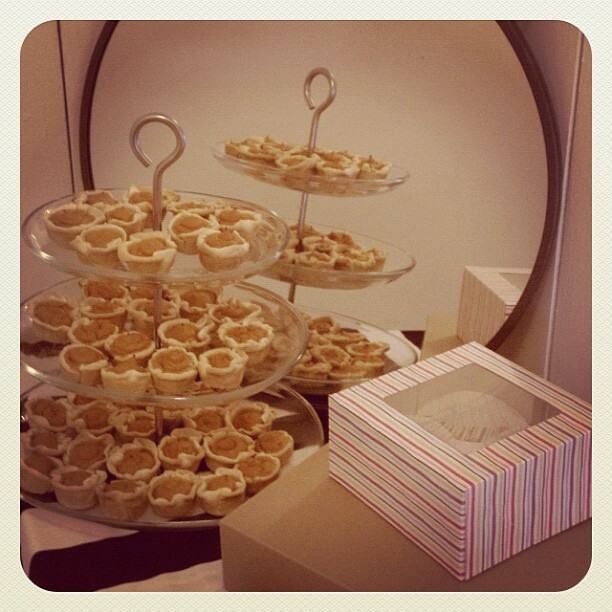 To make the vintage deals even sweeter, I’ll be providing Sweet Potato Pie Bites while you shop! This entry was posted on Friday, November 25th, 2011 at 12:45 pm	and is filed under FASHION, SALES AND PROMOTIONS. You can follow any responses to this entry through the RSS 2.0 feed. Both comments and pings are currently closed.